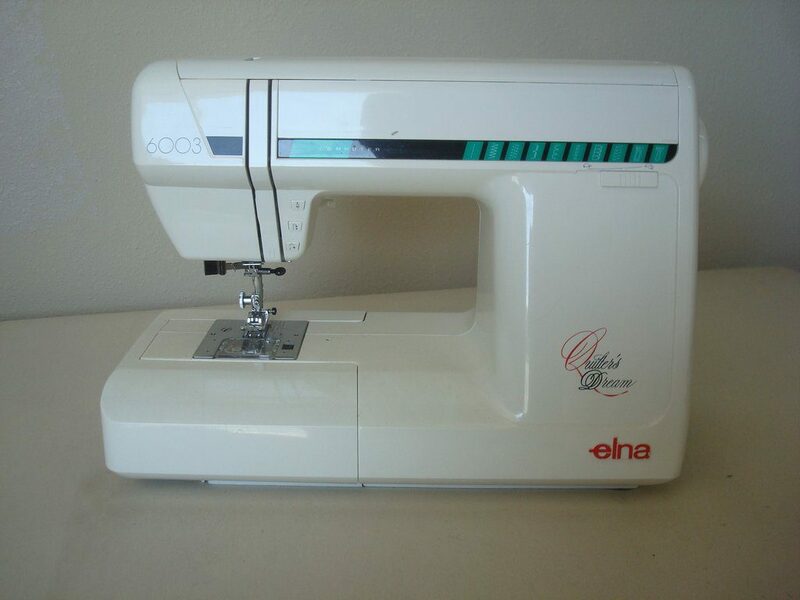 Below we review our 5 favorite heavy duty sewing machines you can find today. 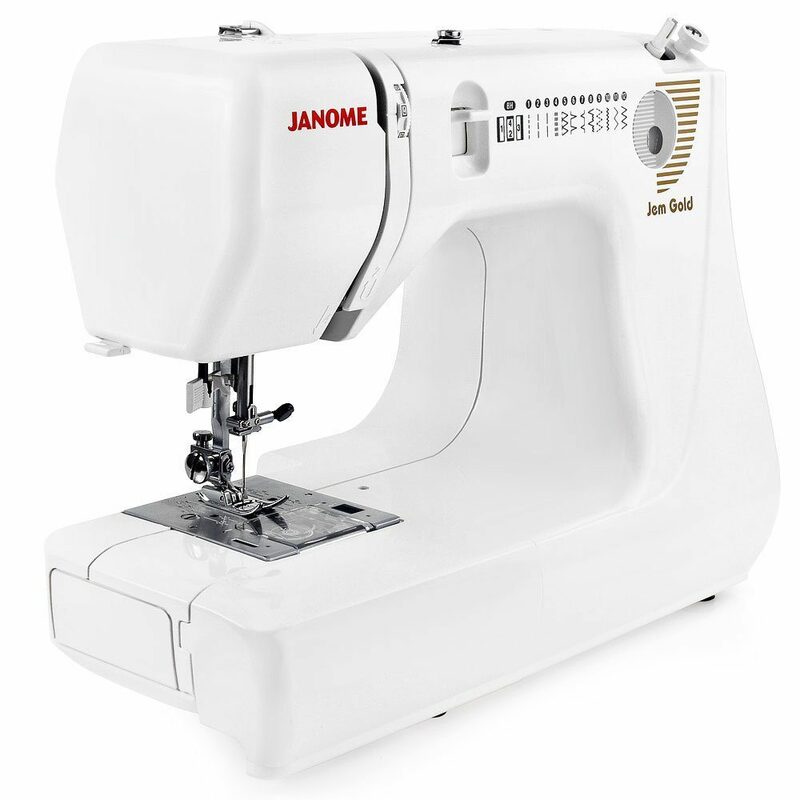 I have had the pleasure of using the Janome HD3000 heavy duty sewing machine for the past few months as well as the Singer 4423 (more on that later). 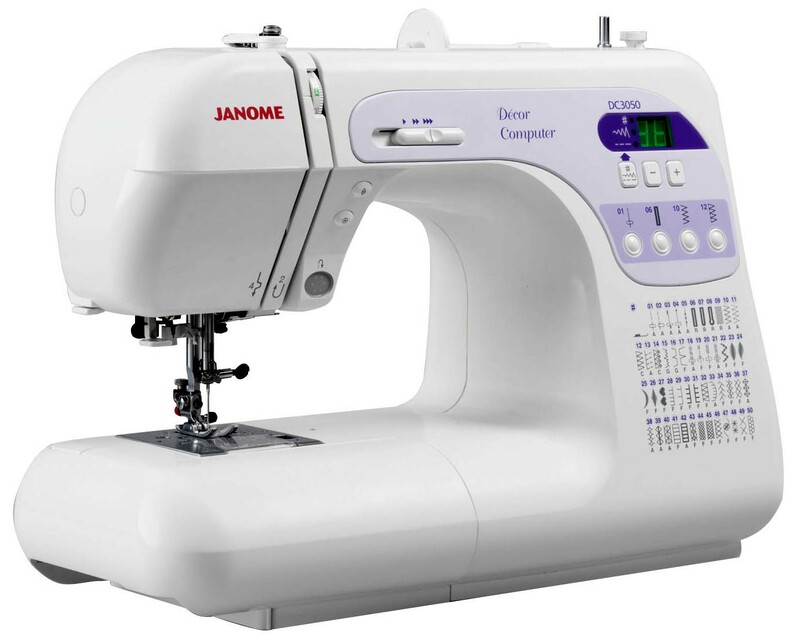 For me, the Janome 3000 is the best heavy duty sewing machine in the under $400 price range. 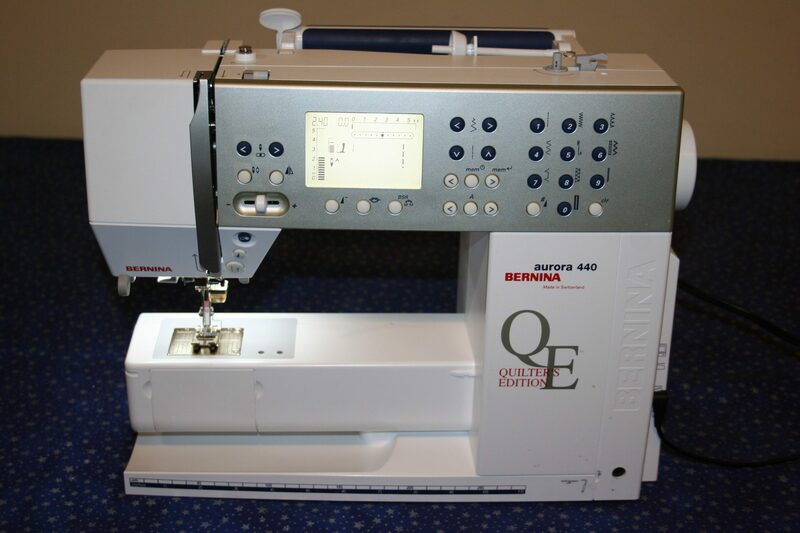 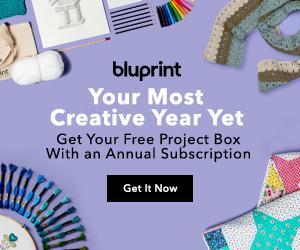 It has the ease of use that’s perfect for a beginner and the features that a true seamstress will love. 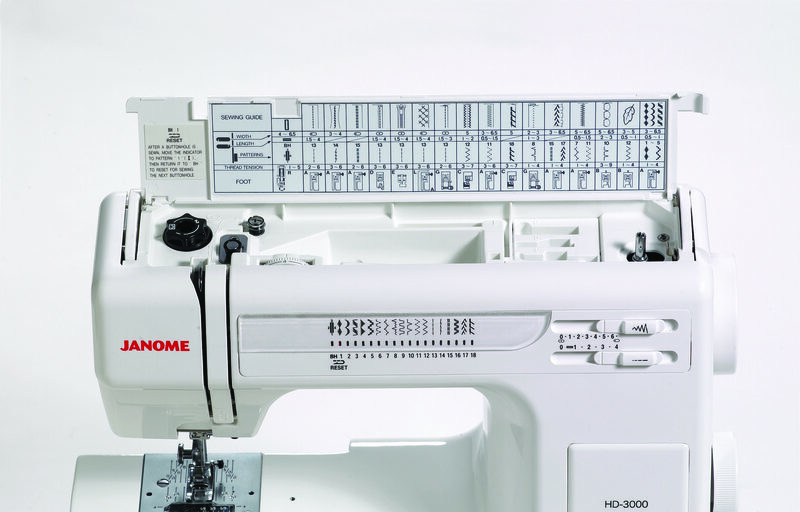 However, the other machines on this list are great alternatives if the HD3000 doesn't meet your needs or budget.